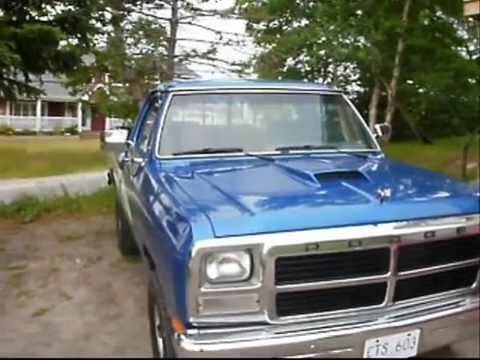 1993 dodge ram short box 2wd 318 auto. power cruise tile a/c. two and a half year restoration mostly father and son build. Truck donated by Don Pardy, restored by Barry and Chad Simms with help from Dwaine Murley and more, painted by Brad Roberts. special thanks to anyone involved in this project.